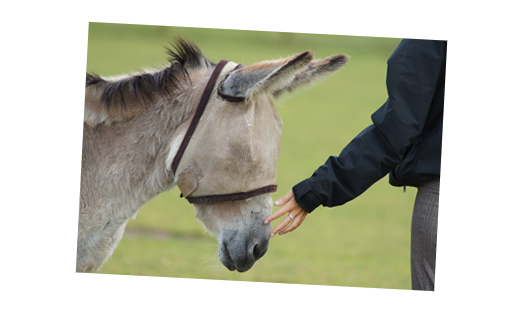 We believe that every horse, pony, donkey at mule has the right to a happy and healthy life, free of fear and neglect. 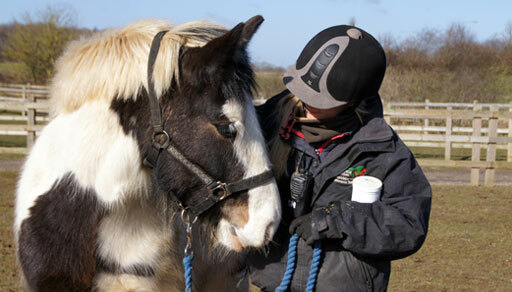 We rescue abandoned, mistreated and neglected horses and donkeys from across the UK, giving them a safe place to live and providing essential veterinary treatment, rehabilitation and lifelong care. Tilly has been pledged a safe, forever home at Redwings. Boris has now been pledged a safe, forever home at Redwings. It's been one year since the rescue of her mother Tortoiseshell. 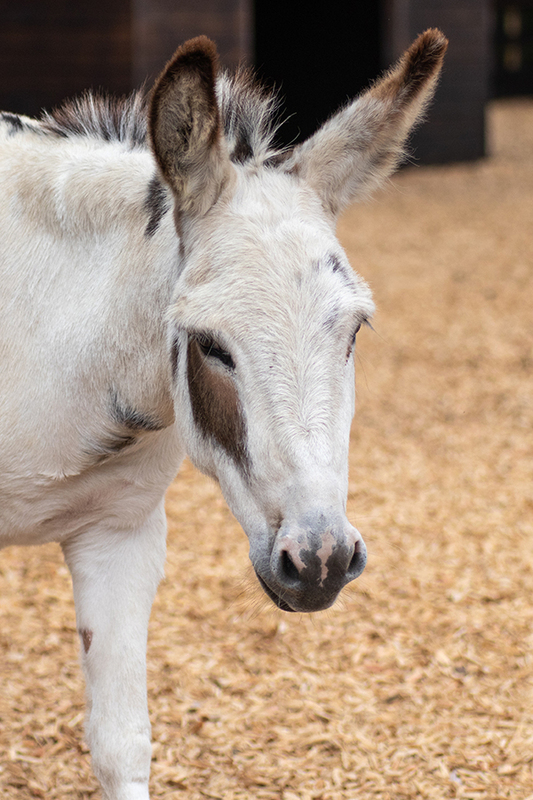 Redwings is the UK’s largest horse sanctuary, responsible for over 2,000 horses, ponies, donkeys and mules, and funded solely by donations from kind supporters like you! 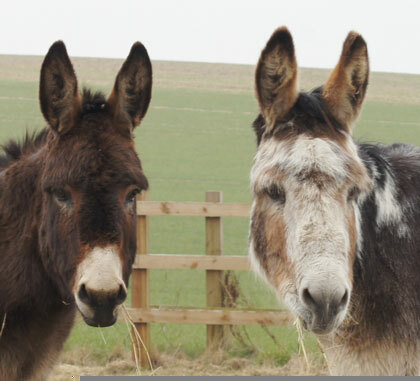 We strive to provide and promote the care and protection of all horses and donkeys by offering a place of safety to those in need, rehoming those with the potential for a fulfilling life outside the Sanctuary, and educating owners and future generations about the value of horse welfare.